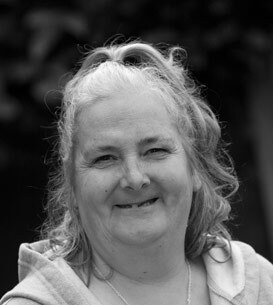 Born in Prestwich, Lisa experienced homelessness as a teenager and is now settled in Manchester. Under the Tracks was her debut with Acting on Impulse, followed by her first Shakespearian comedy part in Dream on the Streets. She was a bridesmaid destined never to be the bride in The Invitation and the virago Morag in Deep Within. It’s been a wonderful experience, my brother thinks I’m going to be famous. I want my little dog to be in the next film!